Self-esteem is an integral part of who we are and is important to have it operating at optimal efficiency if we are to share the best of ourselves with the world. All too often, if in the past, we have been criticized by or compared to other people, it could have left an imprint on our self-esteem and how we see ourselves in relation to others. If you didn’t have a process in place to help you discern whether judgments were true or not, it stands to reason that you may have internalized some of that negativity without even realizing it. This isn’t good for you emotionally or spiritually. It’s by re-examining the source of any self-judgement you carry, that you can discern whether it’s yours to carry, or a concept put into you by another. More often than not, it’s not yours and by putting it into context, you can move from self-doubt to self-worth, ultimately working towards self-love and higher self-esteem. Self-judgement is often deep rooted, but it’s important to recognize the source. We may have been taught that taking care of ourselves was selfish, when it’s what we should have been doing all along. It’s by taking care of ourselves that we stay strong ensuring we can be of service to ourselves and others. How can we offer our true gifts to one another if we are mired in low self-worth? How can we live in a society that is interdependent with one another, attempting to complete the larger puzzle of life, if we are reluctant to share our true selves and our gifts with others because we hold back out of fear of being criticized or judged? We shortchange ourselves by minimizing the importance our emotions play in our lives and in our ability to have intimate relationships with others. Unprocessed childhood events often leave us reluctant to show who we really are to the world. By not sharing who we are and what gifts we offer each other, we deny others access to our unique abilities; when often it’s the people around us who could benefit from our skills and talents the most. Adults conceptualize faster than children. It’s by re-examining past events and how our emotional framework operates that we can understand how our emotions affect us today. By doing so, we can put them in perspective. When we know how to put our best selves forward, we are encouraged to share it with the people in our lives so they can do the same for themselves, creating a win-win for everyone. 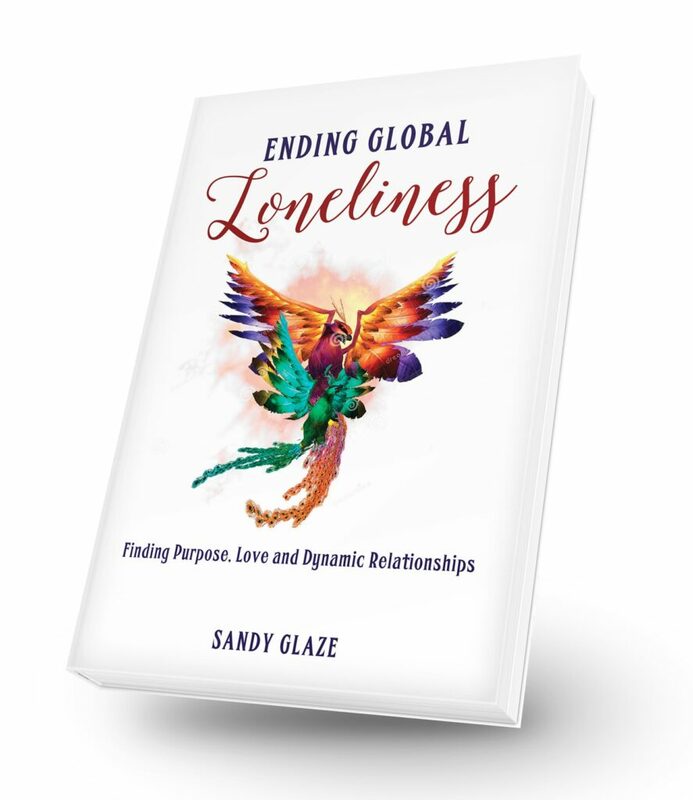 Below is an excerpt from the introduction of Chapter Six featured in Ending Global Loneliness; Finding Purpose, Love and Dynamic Relationships. from doing what you are meant to do, so don’t let this deter you. find a momentum of its own. emotional pain in a safe manner. If you are longing to regain your sense of self, these strategies are just some of the ways we can help you achieve breakthroughs. 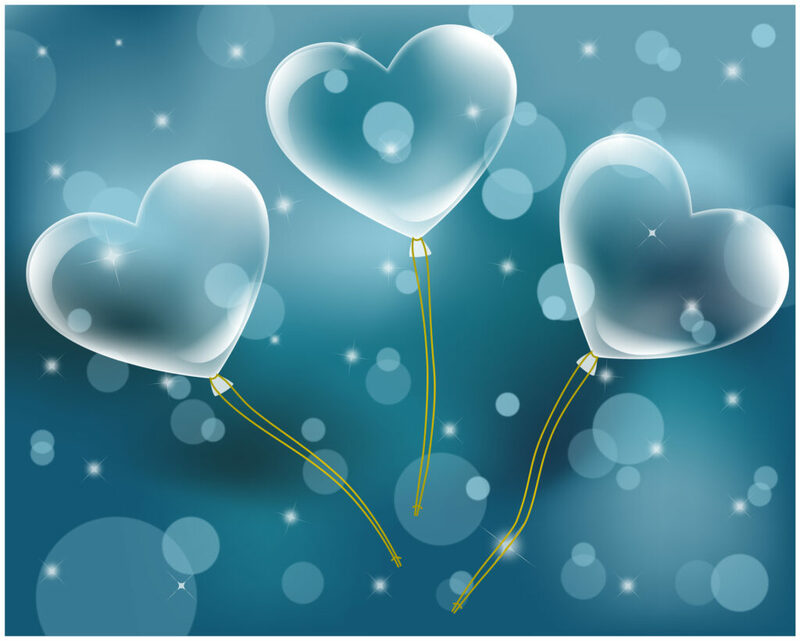 By reacquainting ourselves with our deep human nature and how our bodies and hearts influence our responses, we can open up our future for endless possibilities of feeling deeper love and compassion in life for ourselves and others. The practices in Ending Global Loneliness offer a gentler way to get back on your path of discovery and living a life you want. It shows you ways to understand how past childhood programming and negative emotions keep us from shining as we were meant to shine all along. If you are curious about how these strategies can help you, email me at sandy@endinggloballoneliness.com and I would be honoured to discuss it with you further. Only wanna input on few general things, The website pattern is perfect, the content material is really wonderful :D.
The information mentioned in the report are a number of the very best out there. single thing like that before. So nice to find somebody with original thoughts on this subject matter. Nice post. I learn something new and challenging on sites I stumble upon everyday. It will always be interesting to read content from other writers and use a little something from their sites. You have made some good points there. I looked on the net for more information about the issue and found most people will go along with your views on this web site. Whats up very nice site!! Guy .. Excellent .. Amazing .. I’ll bookmark your web site and take the feeds also? Hi, thanks for your comment. No, I’m not aware of any on line forums. I am actually thinking of starting a Facebook group where we can discuss self-esteem, confidence and how to find our inner strength. If I did would you like to be notified? this issue, it might not be a taboo subject but typically people do not talk about these issues.